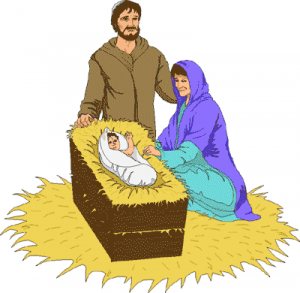 And they went with haste, and found Mary and Joseph, and the babe lying in a manger. And when they saw it they made known the saying which had been told them concerning this child; and all who heard it wondered at what the shepherds told them. But Mary kept all these things, pondering them in her heart. And the shepherds returned, glorifying and praising God for all they had heard and seen, as it had been told them. If you’re reading this and have any questions about your Salvation or what it means to be a Christian, please know that God loves you, and wants a personal relationship with you. Why you need Jesus in your life: The Four Spiritual Laws. The Steps to Peace with God also presents the gospel in a very simple format. You can also email questions to webmaster@fischersplace.com, and we’ll do our best to answer them, or at least point you in the right direction toward an answer. Finally– Find a church that preaches from the Word of God and attend! Nothing can fire up your Christian walk like being a regular part of a group of believers!